where DO2 represents oxygen delivery; CO, cardiac output; SaO2, arterial oxygen saturation; Hb, hemoglobin; and PaO2, partial pressure of oxygen in arterial blood. Thus, decreased oxygen delivery can result from inadequate cardiac output, low arterial oxygen saturation, inadequate hemoglobin concentration, or low PaO2 as a minor contributor (secondary to the factor of 0.003 in the formula outlined above). 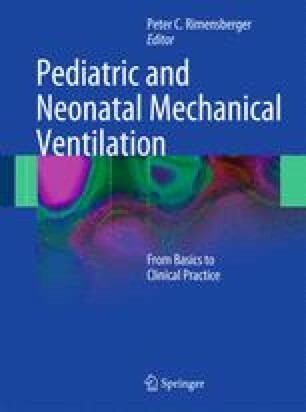 In this chapter, we will review the variety of mechanisms by which clinicians can improve the supply of oxygen to the patient to meet the metabolic demands involved with various pathophysiologic processes.